Academic institutions know better than any other organisation that planning for the future is the key to ongoing success. London and Kent Construction Ltd are building maintenance contractors approved to provide preventive maintenance services to local schools, colleges and academies. Property maintenance is not about making sure the establishment looks good; effective, year-round planning of maintenance can prevent damage and breakages. Many schools, colleges and academies invest in staff to undertake the day to day maintenance of their buildings but planned preventative maintenance from professionals can help you to safeguard a school, college or academy’s assets and students, as well as helping to ensure that you continue to deliver learning to the highest possible standards. There is no doubt that academic institutions need to be more aware of deterioration, damage or weaknesses in their property and equipment; ongoing use by thousands of enthusiastic students will inevitably lead to considerable wear and tear, no matter how durable the property or equipment! 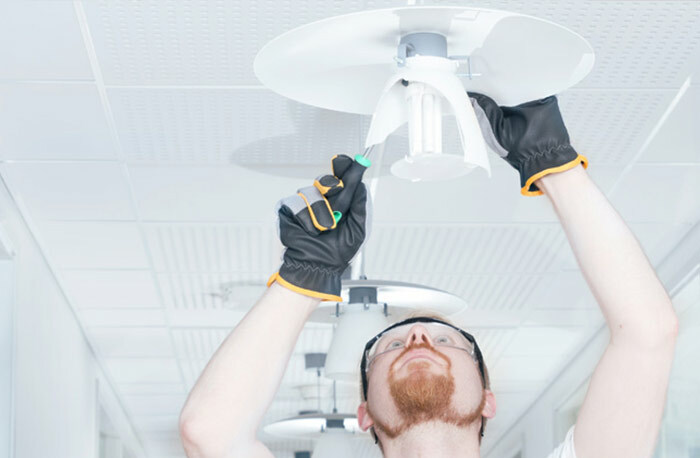 Skimping on preventive maintenance is a false economy: prevention is undoubtedly better than cure and effective prevention from experienced building maintenance contractors like us will save your organisation time, money and disruption in the future. What’s more, it will help you to continue to provide a high standard of education throughout the academic year. 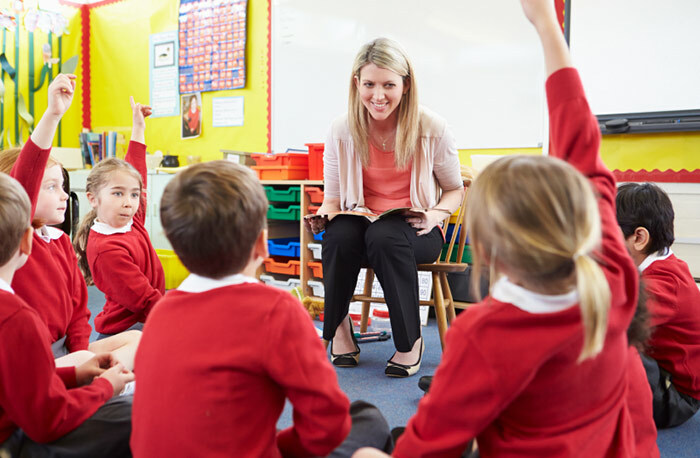 At London and Kent Construction we offer a comprehensive maintenance program to educational establishments in our area. The friendly, experienced members of our preventative maintenance teams are checked, accredited and insured to work in academies, schools and colleges. They will work with you and assess the risks and vulnerabilities of your premises before planning your maintenance program to offer you the best value possible. You can highlight your needs and our team members will use their experience to make recommendations for an ongoing preventative maintenance program that will fit in with your annual budget and time restrictions, while helping to safeguard your property, staff and students. 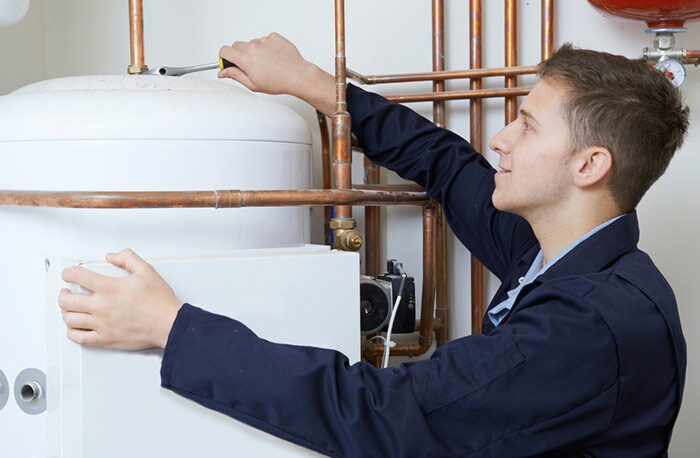 If desired, our team will undertake a full risk assessment in addition to your general agreed preventative maintenance program, and warn you of potential issues as well as a recommended course of action before serious damage is caused. This service will not only save money on repairing and replacement of facilities but will allow you to easily and effectively manage your budget throughout the academic year, without the pressure of sudden essential budget allocation for unanticipated damage. 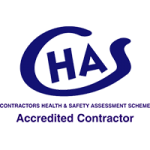 If you are looking for an honest, experienced, accredited firm to take on your building maintenance, London and Kent Construction can help. Due to high demand for our professional building and maintenance services, and our love of our local area, we restrict the areas in which we work to the postal areas of South East London, Bromley, Dartford and Tunbridge Wells: SE London and Kent areas SE2 – SE28, DA1 – DA18, BR1 – BR8 and TN1 – TN40. 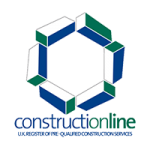 London and Kent Construction Ltd is a local building company, serving local people and businesses. We keep our services high quality and good value. Our aim is to assess the needs of every single one of our clients and to ensure that they get the best possible service for them, no matter how big or small the job. 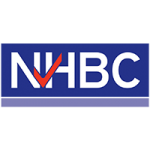 To help us to maintain our integrity, professionalism and outstanding services, we are members of The Contractors’ Health and Safety Assessment Scheme, Constructionline and NHBC.